June 23rd 2015, Marvel announces that they’ve found their next Spider-Man star in Tom Holland! With a third reboot on the horizon, we figured what better way to celebrate this occasion than by binge watching the previous films with SimpleTelly! We begin our journey with the movie that started it all, Spider-Man. Released in 2002, the movie stars Tobey Maguire as Peter Parker, a high school student who adopts the name Spider-Man and fights crime after developing spider-like super powers in a science convention accident. The movie also stars heavyweight Willem Dafoe as Norman Osborn, also known as the Green Goblin, Kirsten Dunst as Peter’s love interest, “Girl next door” Mary Jane Watson, and James Franco as his best friend, and son of Norman Osborn, Harry Osborn. 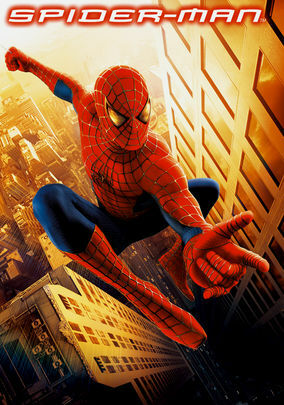 With a box office gross of $821.7 million, the sequel, Spider-Man 2, was released 2 years later, in 2004. Picking up shortly after the first film, Spider-Man 2 welcomes back Tobey Maguire, Kirsten Dunst, and James Franco who reprise their roles as Peter Parker (Spider-Man), Mary Jane Watson, and Harry Osborn. Besides the returning cast, the film also welcomes Alfred Molina as Dr. Otto Octavius. As well as a cameo appearance from a villain long thought dead from the first film. Besides being another hit film, the movie also won the Academy Award for Best Visual Effects, and five awards at the Saturn Awards, including Best Fantasy Film and Best Director for Sam Raimi. 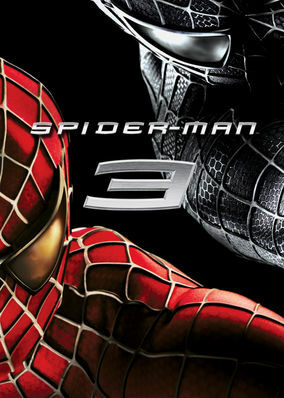 The success of the film, grossing $783.8 million at the box office, saw the return of Spider-Man 3 years later in 2007 for Spider-Man 3. Perhaps a great example of being careful what you wish for, for years fans have been begging Marvel and Sony Pictures to bring Venom into the Spider-Man universe and they got their wish with Spider-Man 3. Unfortunately however, many fans disliked the portrayal of the infamous symbiote and felt that it was simply a rushed story brought in to cash in on the popularity of the character. Set several months after the events of Spider-Man 2, Peter Parker has become a cultural phenomenon as Spider-Man, while Mary Jane Watson continues her Broadway career. With the knowledge that Spider-Man was involved in his father’s death, Harry Osborn continues to plot his revenge. 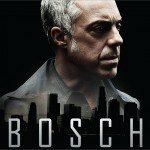 Elsewhere, an escaped inmate, Flint Marko accidentally falls into a particle accelerator and is transformed into a shape-shifting sand manipulator. Be sure to watch his transformation as it is a highlight in CGI technology (At the time, anyway). If the threat of two villains wasn’t enough, an extraterrestrial symbiote crash lands on Earth and immediately bonds with Peter, negatively influencing his behavior for the worst. Despite the disappointment many fans had with the character of Venom, the film still managed to out-gross the prequels with $890.9 million. It was clear Sony was on a roll with the Spider-Man films, however a fourth film failed to materialise as the director and the producers had disagreements over the future of the franchise. 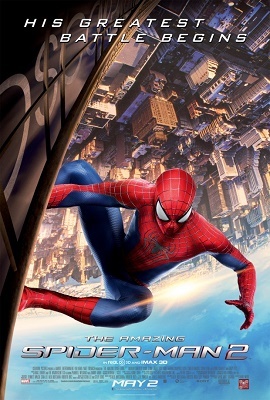 After 4 long years of waiting, Spider-Man returned to the silver screen in 2012 with a new name and a complete reboot, called The Amazing Spider-Man! 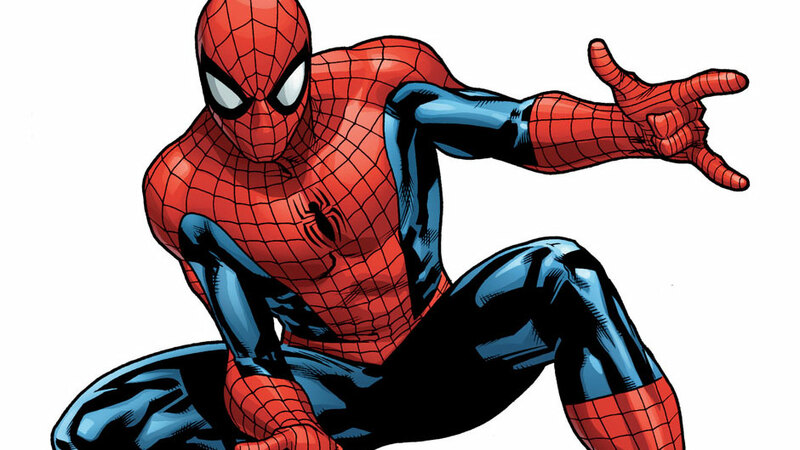 Starring Andrew Garfield as Peter Parker / Spider-Man, Emma Stone as Gwen Stacy, Rhys Ifans as Dr. Curtis Connors, Denis Leary as Captain George Stacy as well as Martin Sheen and Sally Field as uncle Ben and aunt May. 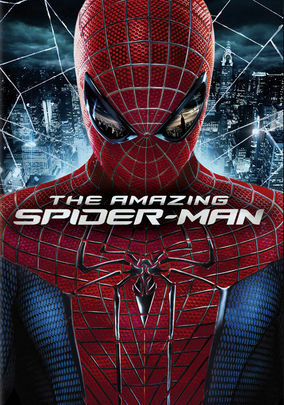 The movie tells the origin story of Peter Parker, a scientifically brilliant teenager from New York City who becomes Spider-Man after being accidentally bitten by a genetically altered spider during a tour of a science laboratory. As Spider-Man, Peter Parker must stop Dr. Curt Connors, who has mutated into a humanoid lizard from spreading a mutation serum to the city’s human population. Despite rebooting the franchise only a decade after the first film, The Amazing Spider-Man still managed to achieve a box office gross of $757.9 million. With still plenty to tell regarding the disappearance of Peter’s parents, a sequel was then released in 2014 which further expanded on the role Peter’s father, Richard Parker, played in the creation of one of the spiders that bit Peter. The film attempts to expand further on the myth of Peter’s parents, who until now have only been mentioned in passing and never had their stories explored within the film universe. Also making his first appearance in the Amazing franchise is Harry Osborn, played by Dane DeHaan. Unlike the original trilogy, both Peter and Harry lost contact with each other years prior and only reunited due to an emergency in Harry’s family that compelled him to return to New York City. The major villain in this movie, happens to be one that has never been shown on screen before; Electro. Once a huge fan of Spider-Man, a freak accident turns a once quiet and timid man into a desperate being with an insatiable appetite for electricity. Despite grossing $709 million at the box office, The Amazing Spider-Man 2 was the lowest-grossing film of the entire series.